Do you want to know more about Art History? Then join this Art History Workshop! Introduction to Art History: key movements and major artists. 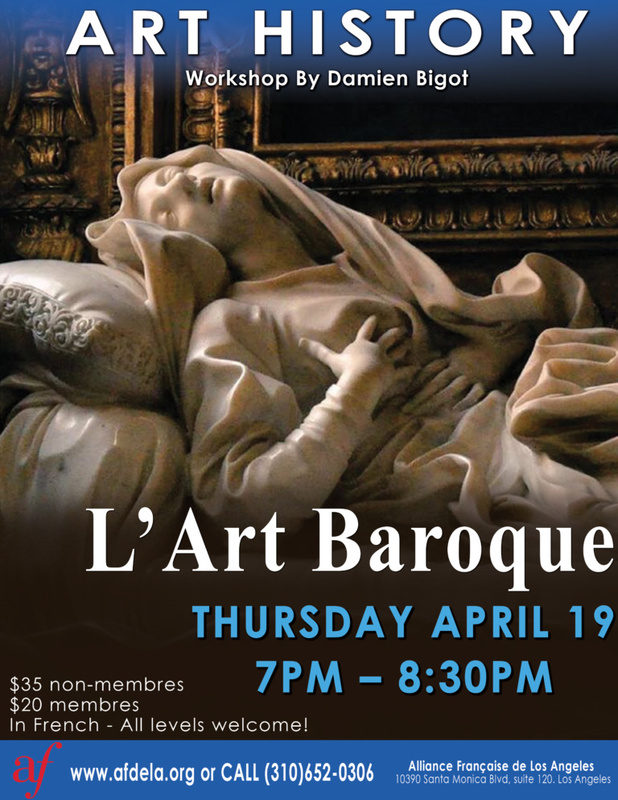 For this fourth lecture of our monthly workshops, Damien Bigot will present you the Baroque period.